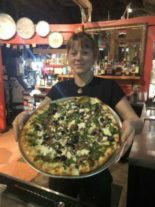 Musicians of all ages are gearing up to spotlight their skills starting March 31st through April 17th at Whirled Pies in Eugene for their share of thousands of dollars in prizes and the opportunity to collaborate with other musicians, local producers and music advocates. Musicians are asked to show their skills in front of a live audience and local producers during the spotlight events. During these events, producers will pick musicians to come together to form bands. 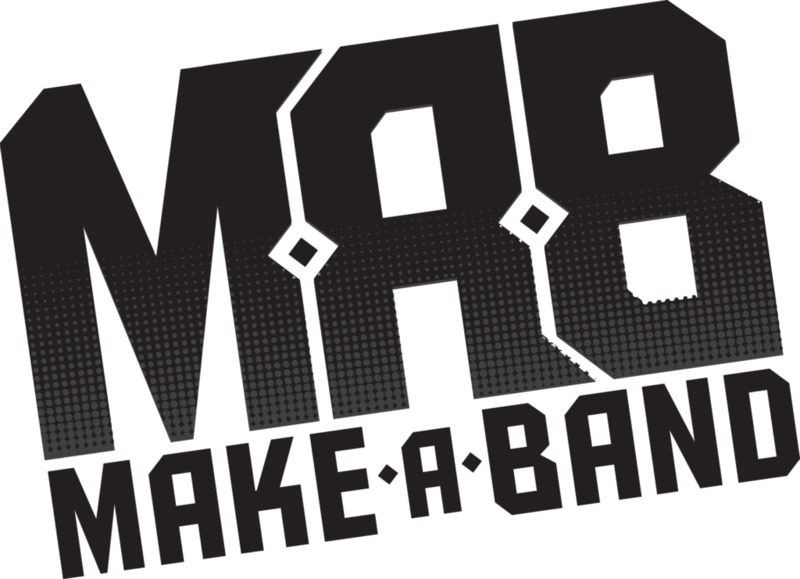 The bands will then have 6 weeks to prepare for their performance at the Make-A-Band Showcase on Sunday June 2nd, 2019 at the McDonald Theatre. 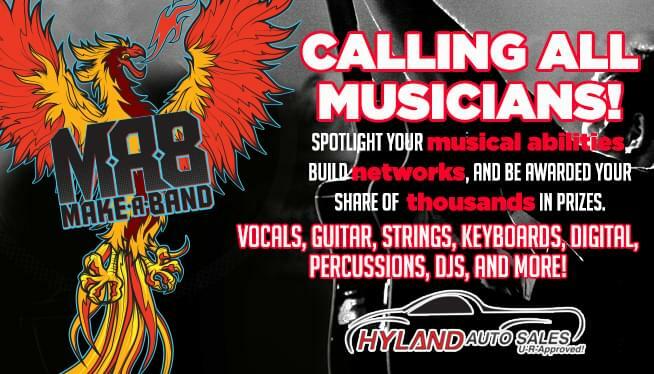 Thousands of dollars in prizes, including studio time, gear, goods and more will be awarded to musicians who participate in Make-A-Band while 20% of ticket proceeds will benefit MEPAA, Music Education and Performing Artist Association. Musicians interested in details on how to get involved or to sign up to perform can go online to nrq.com.